Control, Defence and Promotion of the Orri variety. 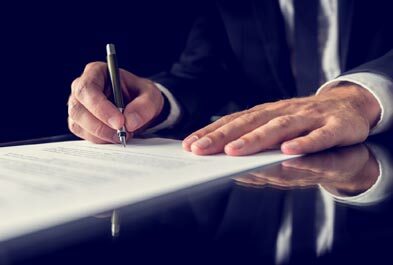 – The assurance of compliance by the sublicensees with the commitments assumed towards the exclusive master licensee of the variety, The Enforcement Organization, S.L. – The detection of illegal acts carried out by third parties against the plant breeder’s rights on the Orri plant variety. 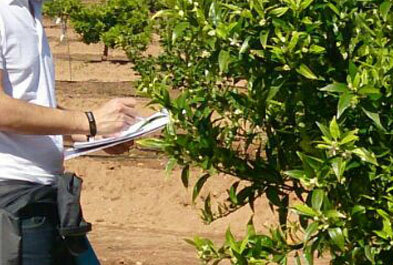 – The monitoring of the compliance with the commitments related to the identification conditions of the fruit of the Orri variety assumed by the participants in the identification system. – The surveillance of the distribution chain to detect the presence of fruit not regularised in the market, as well as the purchase-sale of Orri fruit of non-regularised origin. – Proposing to the exclusive master licensee of the Orri variety, The Enforcement Organization, S.L., the filing of legal actions against those licensees of the referenced variety that have not complied with the commitments assumed with The Enforcement Organization, S.L. in the usage licence and exploitation of the variety and, in general against all those that use without authorisation the Variety in the territorial scope of the Association’s action. – Promoting the exercise by The Enforcement Organization, S.L. of legal actions for possible non-compliances of the commitments, related to the identification conditions of the fruit of the Orri variety assumed by the participants in the identification system against The Enforcement Organization, S.L. and against the Association itself. – Financing the legal actions taken by The Enforcement Organization, S.L. 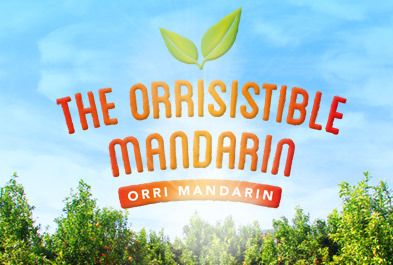 Within this objective are included the actions related to the promotion and advertising of the Orri variety as well as those that, although they are not directly related to the promotional activities of its fruit, signify an indirect benefit for the ORC and thereby for its associates. These actions may be: direct promotion of the Orri variety, publication of sentences against infringing persons, communication of news in the press related to the variety, participation in fairs, presence in Internet through a web page and promotion to the large distribution chains on the international level. AMC Citrus Farming Fresh and Natural Foods, S.L. AMC Special New Fruit Farming, S.L. AMC Spain Fresh and Natural Foods, S.L. Avda. Cortes Valencianas, 26, Bloque 5, Esc. 2, 2º, Oficina 8.